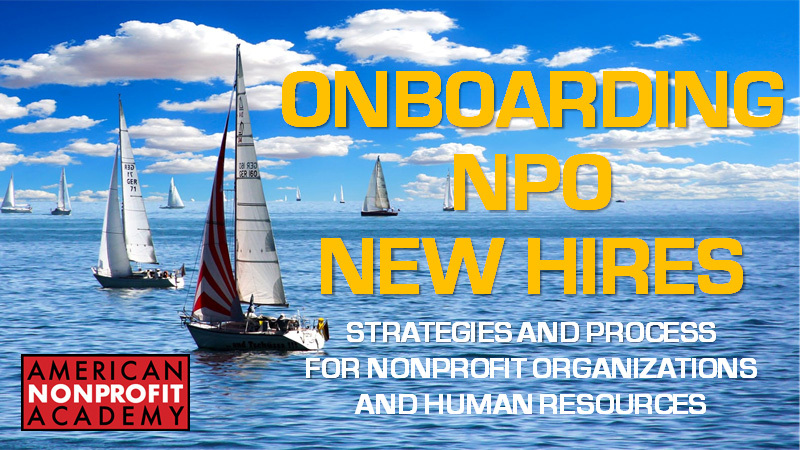 Why a substantial and thoughtful onboarding program for new hires is essential for nonprofit organizations. 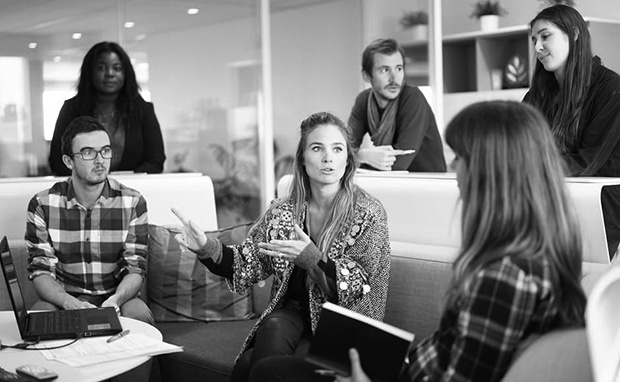 Learn a strategy and process for onboarding new hires that can become a regular HR tool used by your organization. A strong onboarding program starts off new hires the right way and builds better opportunities for success. Once you have completed your American Nonprofit Academy course, download the official Course Completion Badge. Post it on your social media platforms. Ready to learn? Register yourself and get started! All materials and videos will be accessible in your Student Dashboard too! Real World. Low Cost. Effective Outcomes. When nonprofits succeed we all win. With that in mind, we are here to help you succeed!